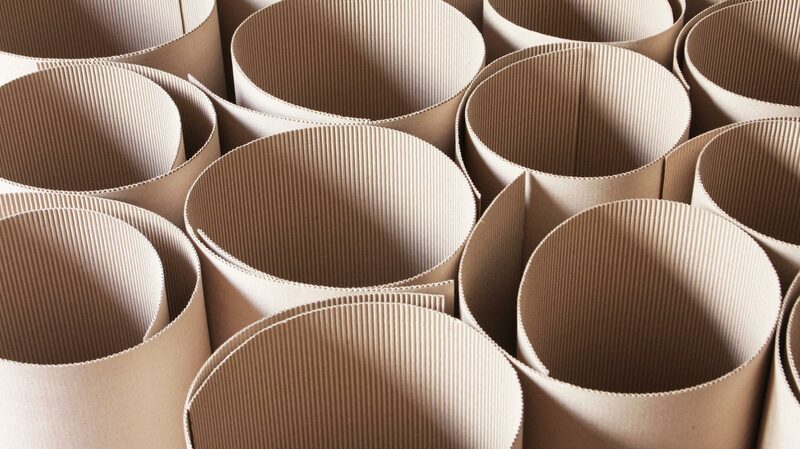 AlfaPak - For all of your packaging, building and industrial needs. 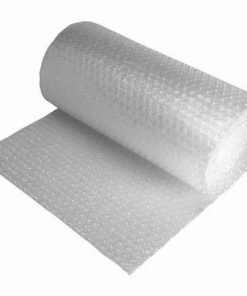 Welcome to AlfaPak. 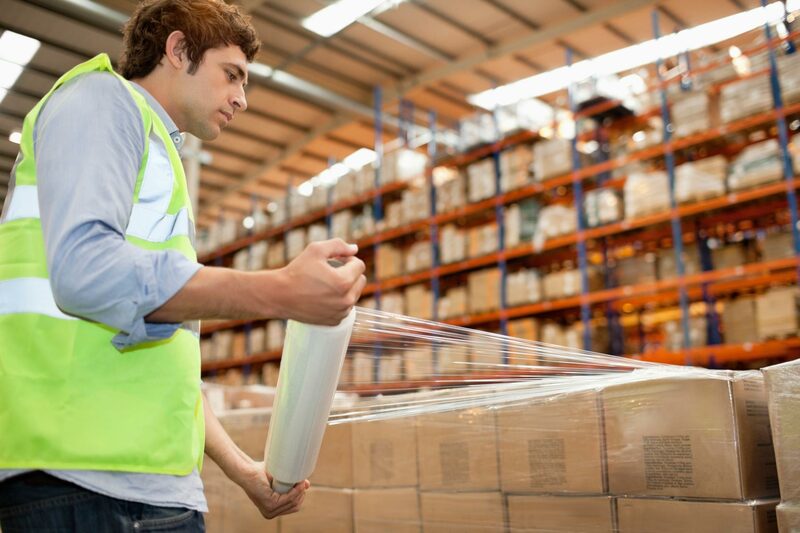 One stop shop for all of your packaging, building and industrial needs. 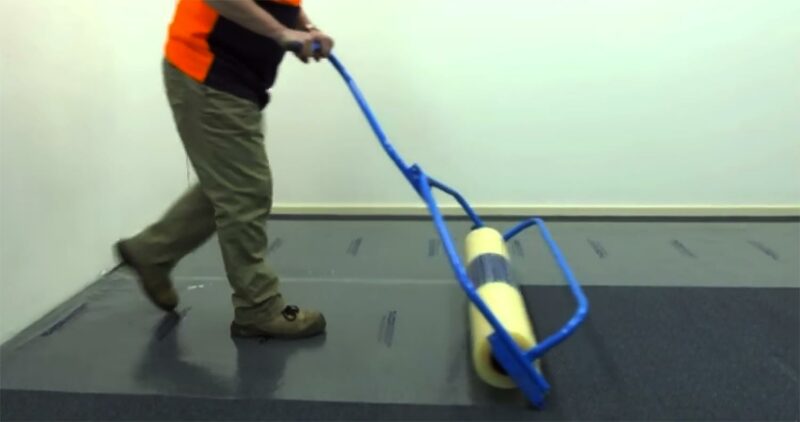 With over 30 years’ experience in packaging, AlfaPak supplies has been supplying premium quality products to Victorians since 2004. 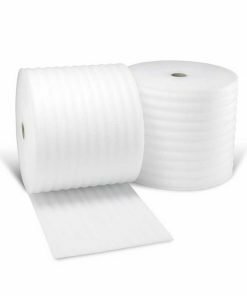 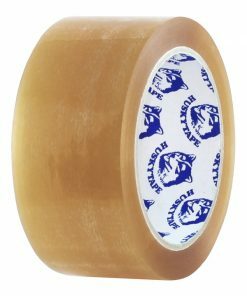 With a reputation built on service and support, AlfaPak supplies is your premium supplier with trusted brands such as Polycell Australia, Stylus Tapes, Husky Tape, Integrated Packaging and many more. 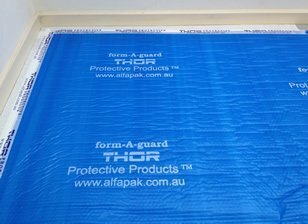 With the launch of THOR Protective Products™ in 2008, AlfaPak supplies is the market leader in surface protective materials throughout Australia with a distribution network in all capital cities and territories. 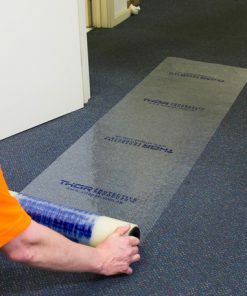 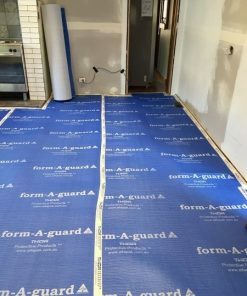 Our extensive range includes carpet protective film, aluminium protective tape, glass and window protective film and our premium solid surface protective material form-A-guard which is registered to display the Australian Made logo. 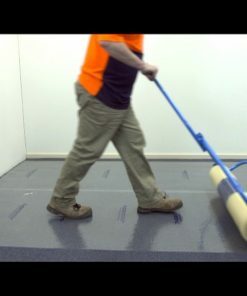 We offer an Australia wide delivery service to cater for all your needs at a very competitive rate, alternatively you can nominate your own transport.